BBC Radio 4 - A Point of View, The True Mark of Civilisation? The True Mark of Civilisation? A weekly reflection on a topical issue. Kamila Shamsie explores the meaning of the word 'civilisation' through the prism of Indian art. 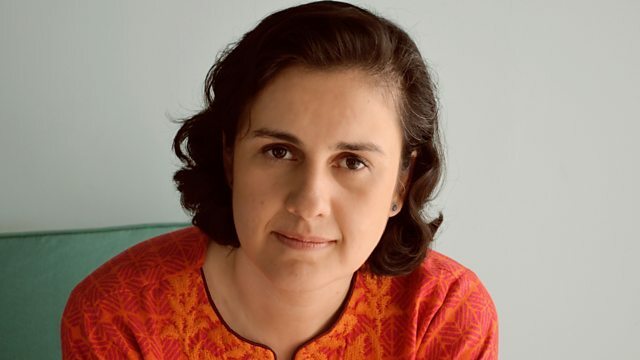 At a time when the word "civilisation" is the subject of great debate, Kamila Shamsie explores the meaning of the word through the prism of Indian art. "If you really want to understand how the world's civilisations interact and meld", she writes, "go and look at the art of Gandhara".